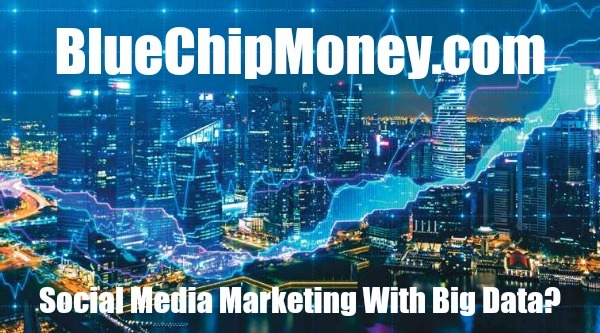 Millennium 7 Publishing Co.: Social Media Marketing With Big Data? Social Media Marketing With Big Data? Big data, big impact: How data improves your social media marketing..
Related Article: How YOUR Social Media Platform Algorithms Work? With the strategy ready in hand, now is the time to create the content. Come up with content that will resonate well with your customers. The content is crucial to determine the success of your strategy; hence it is important to spend time in drafting the content. When your social media strategy has been executed, analyze it, gain insights and further use it to refine the process. As social media strategist Neal Schaffer asks when talking about social media ROI, "Did your social media efforts, at the end of the day, affect the entire corporate bottom line, and how did it positively or negatively contribute to it?" That is the most important result to glean from the social media campaigns or strategies implemented. Guest Authored By James Warner. James is a Business Analyst / Business Intelligence Analyst as well as Experienced programming and software developer with Excellent knowledge on Hadoop/Big data analysis, Data Warehousing/Data Staging/ETL tool, design and development, testing and deployment of software systems from development stage to production stage with giving emphasis on Object oriented paradigm. Follow James on Twitter.